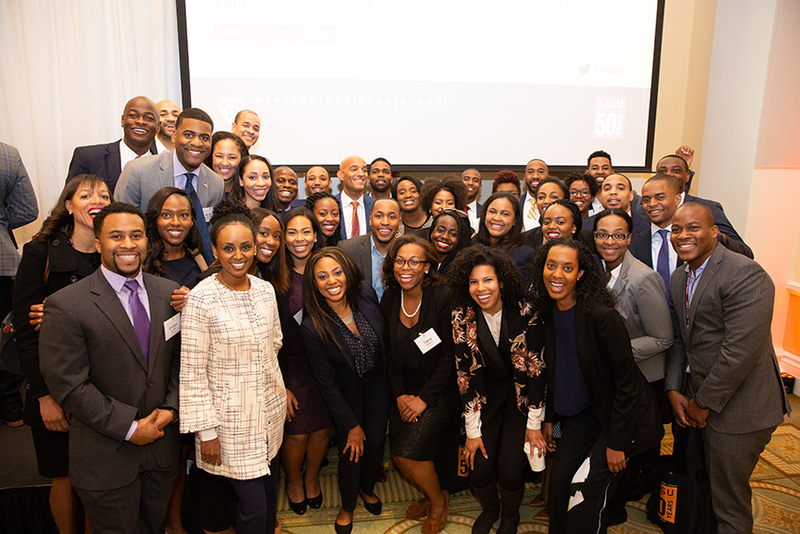 In April 2018, the Harvard Business School community was invited to mark the 50th anniversary of the founding of the African-American Student Union at HBS as a key inflection point in the School’s history, which offered not only an occasion for reflection, but also was an exciting opportunity for HBS to conduct new research, convene thought leaders, and undertake initiatives to advance African American business leaders. 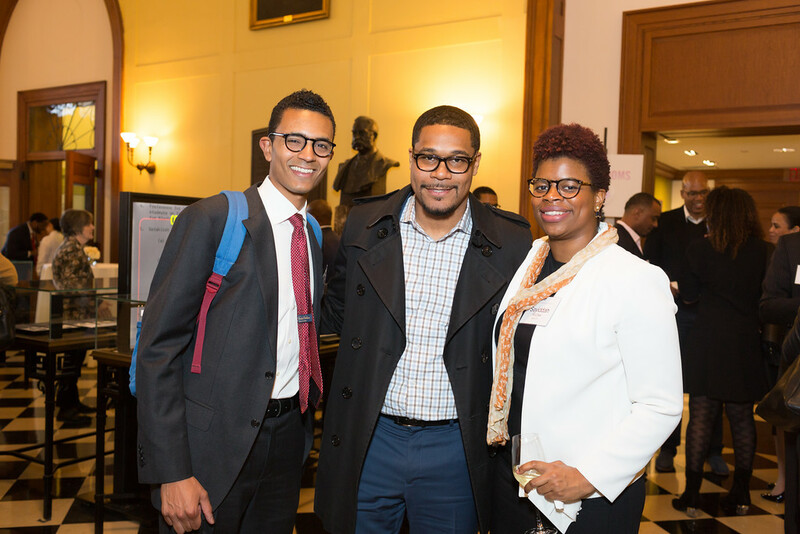 Throughout the year leading up to the anniversary, the student organization, the African-American Alumni Association, and the faculty of the Leadership Initiative hosted a range of events focused on the advancement of African American business leaders. 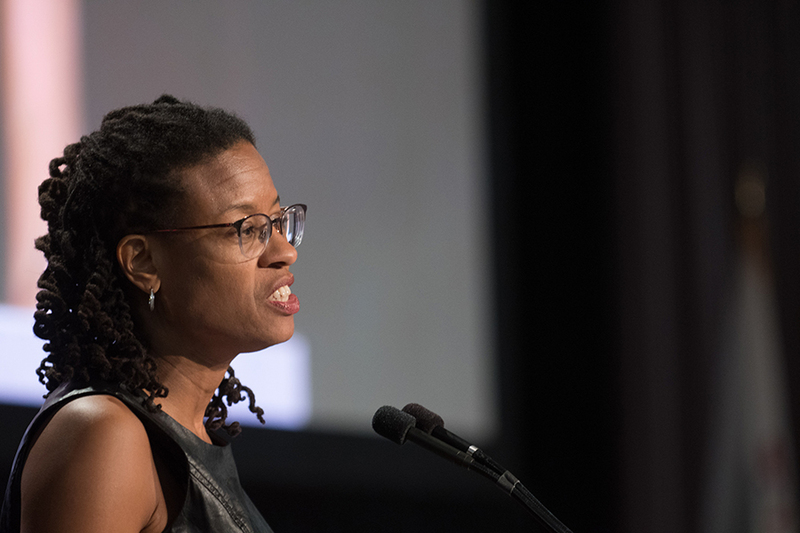 The activities culminated in a two-day Conference on African American Business Leadership, a multi-disciplinary event that celebrated the vibrant and important role that African Americans have played in shaping our institution, the business world, and society at large. This website has been designed to provide you with information and access to resources, programs, recent articles, and relevant links related to African Americans in business, as well as links to the AASU50 celebration at HBS in 2018. Seven years after the founding of Harvard Business School in 1915, Wendell Thomas Cunningham became the first black student to graduate from the institution. Cunningham was one of 27 men who received the Master in Business Administration degree in 1915. Between 1915 and 1968, there were a total 42 black graduates of HBS with many class years having no black graduates at all. The representation of blacks at HBS took a major turn in the spring of 1968 when 5 students, including the first black woman to graduate from HBS, joined forces to form the predecessor of the African American Student Union (originally called the Afro-American Student Union). These five founders sought to increase the enrollment of blacks at HBS and worked with the Administration to conduct an outreach program to a number of undergraduate colleges including Historically Black Colleges and Universities. The number of black graduates increased from 5 in 1969 to 27 in 1970 to 57 in 1971. Five students founded the African American Student Union (AASU) in 1968. 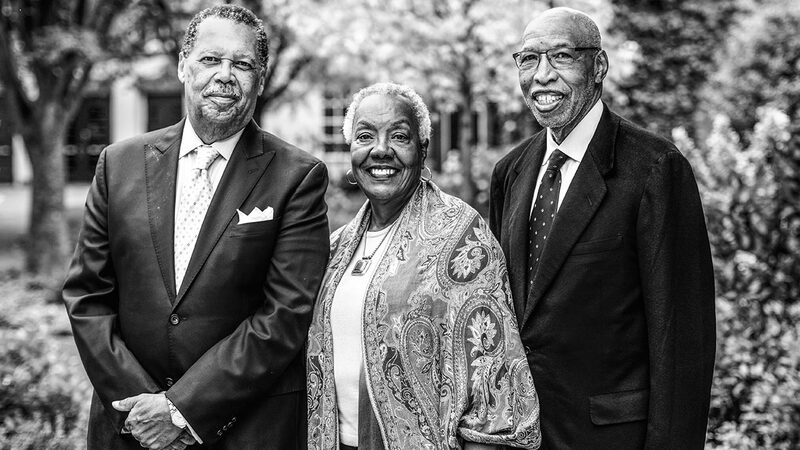 Their commitment became a driving force behind the dramatically increased enrollment of African American students in the following decades—students who were of Harvard Business School, not simply in it, and helped to shape its future. 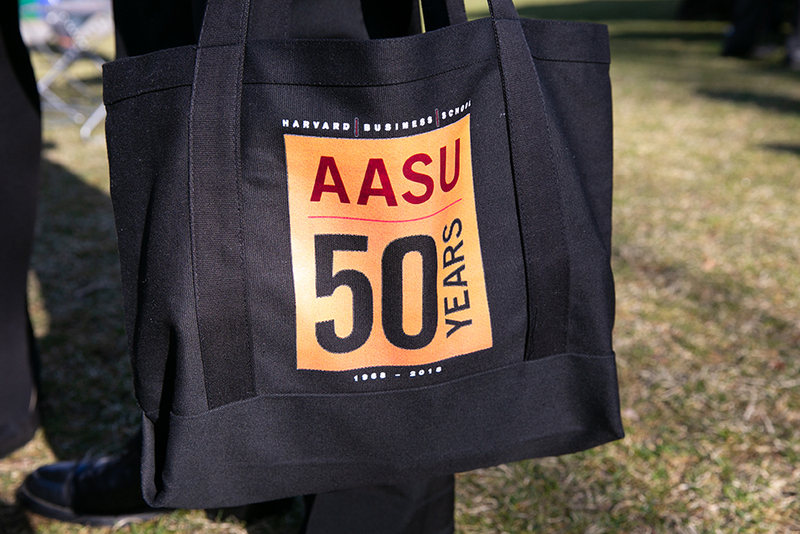 Over 100 alumni from the HBSAAA have joined volunteer committees to plan and support AASU50-related events and projects. Volunteer committees include: the AASU50 Steering Committee, the AASU President Portrait Project, The W50 Profiles Committee, Local Alumni Events, AASU History/Archives, Student Relations, Membership, Marketing, Programs, Alumni Initiatives, Finance, and Admissions. Each year at the H. Naylor Fitzhugh Conference, HBSAAA and AASU celebrate a tradition of leadership and service by conferring the Professional Achievement Award and the Bert King Award for Service upon distinguished alumni. The Civic Commitment Award was conferred from 1997-2001. The top five percent of each MBA Class graduates with high distinction as Baker Scholars (named after the School's initial benefactor, George F. Baker). The list below indicates African American graduates of the School who have received this designation. 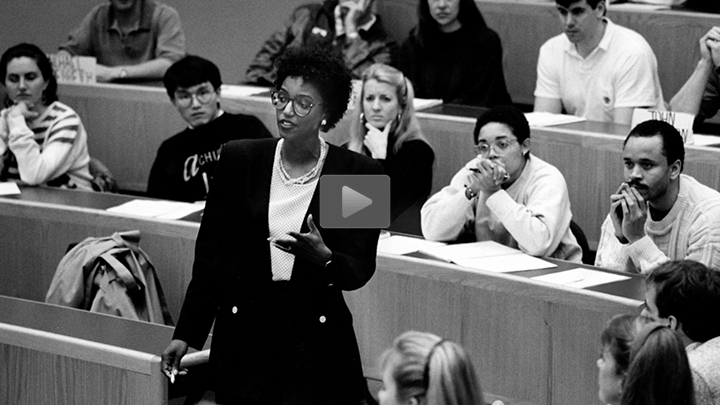 Professor Linda Hill, the first black female professor at HBS, leads a class in a scene from the documentary Unite–Serve–Lead. AASU 50th Anniversary Keynote Speech, by Henry Louis Gates Jr. 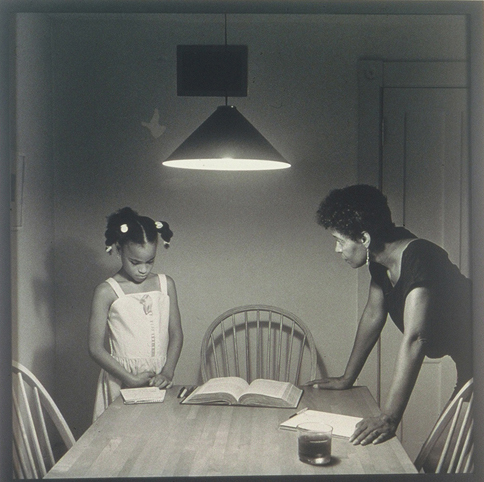 The Schwartz Art Collection on view throughout Harvard Business School includes a number of works by prominent African American artists. Click the links below, or walk the halls of the School when you’re next on campus, to see what’s on display. In addition to these works in the Schwartz Art Collection, there is a portrait of H. Naylor Fitzhugh by Charles Lilly, which is part of the HBS Art and Artifacts Collection, and is on view in Aldrich Hall. Heidi Brooks, recipient of the AASU Distinguished Alumni Award, addresses the attendees.